For those people who do not want to cook, and still want to have fantastic Christmas dinners, we want to propose you some great alternatives you can have an amazing banquet and impress your guests. 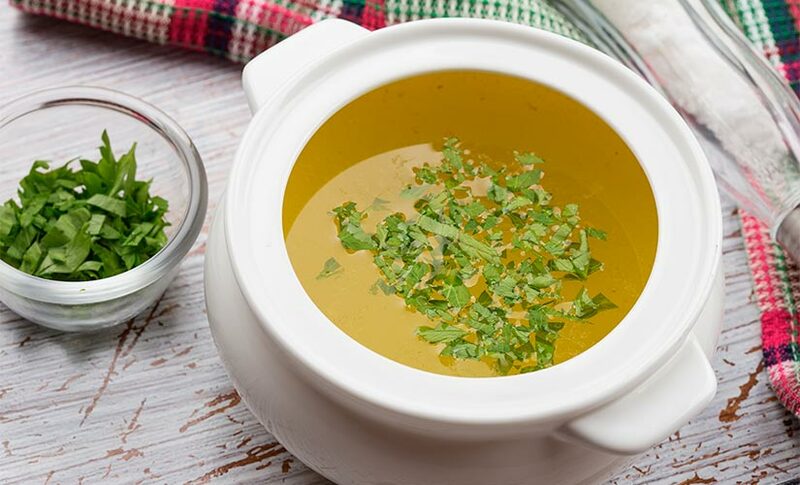 To begin, we have chosen a delicious home-made broth cooked by Mesa de Temporada, a catering restaurant that also makes main dishes and snacks like ham, foie with caramelized onion… and much more! One of the most wanted and typical recipes is the capon. You can order this tasty meal to Hermanos Gómez Ortiz, who fills it with mince meat, dates, blueberries, apple, plums, chestnuts… Other option is to order it to Dehesa el Milagro, whose capons, chickens and lams are breed carefully and for that reason they have a unique flavor. In this last restaurant it will be the experienced chef Alfonso Castellano, who owns Rooster restaurant, the one cooking for you. Other Christmas classic is the catering of Isabel Maestre, whose Christmas menu suggest a broad offer of possibilities like: Villeroy curry breast, chestnuts and mushrooms cream soup garnished, the “Bella Vista lobster”, the “Wellington and Strogonoff sirloin”, birds like turkey and pularda… among many others. There are also many other restaurants that make your life much easier. One of them is Aires, specialized in capon, pularda, foie and goose. Also, the restaurant Rubaiyat offers a great variety of roasts: capon filled with foie and truffle, roasted piglet, or turkey filled with apple and nuts. All these garnished with sauces like blueberries sauce, mushrooms sauce, sweet potato soup, chestnuts soup or roasted onions. If what you want is to cook yourself fresh products made on small markets that don’t take long time to take them home, we have the perfect option: Lola Market, a qualified personal shopper that will buy the best ingredients for you and will take them to your home in just 1 hour. Now, according to your desires, and the kind of guests you have, select the best option to provide a Christmas menu that neither you, nor your eaters will ever forget.